All COLEMAN SUB homes currently listed for sale in San Antonio as of 04/22/2019 are shown below. You can change the search criteria at any time by pressing the 'Change Search' button below. 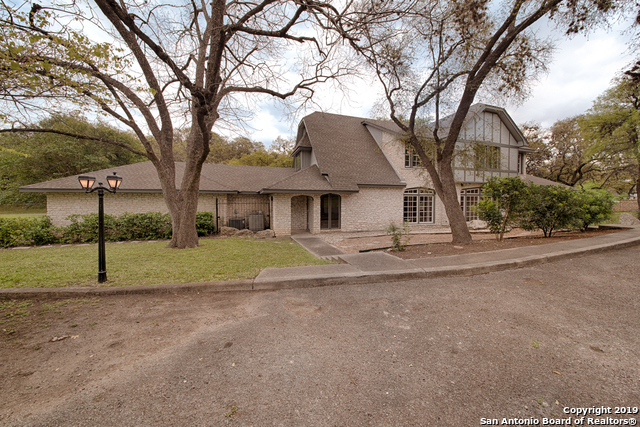 "Outstanding construction on this large two story home on over an acre inside San Antonio. Home was recently remodeled with all new modern amenities. Total of six bedrooms and four and a half bathrooms plus separate living rooms and a flex room could be a study/office or play room."